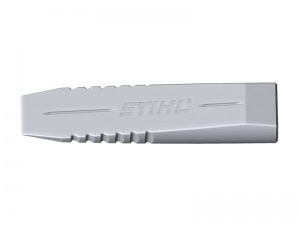 STIHL's plastic felling wedges are impact-resistant even at low temperatures and boast a polyamide, textured surface to prevent the wedge from slipping out. Available in three sizes. 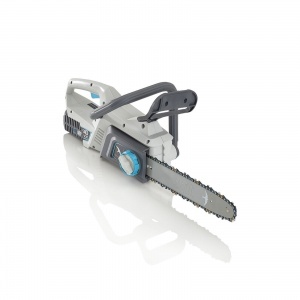 These felling wedges are ideal for forestry and tree-felling work, made from a high quality aluminium allow with narrow blades to effectively penetrate the wood. Available in three sizes for different trunk diameters. 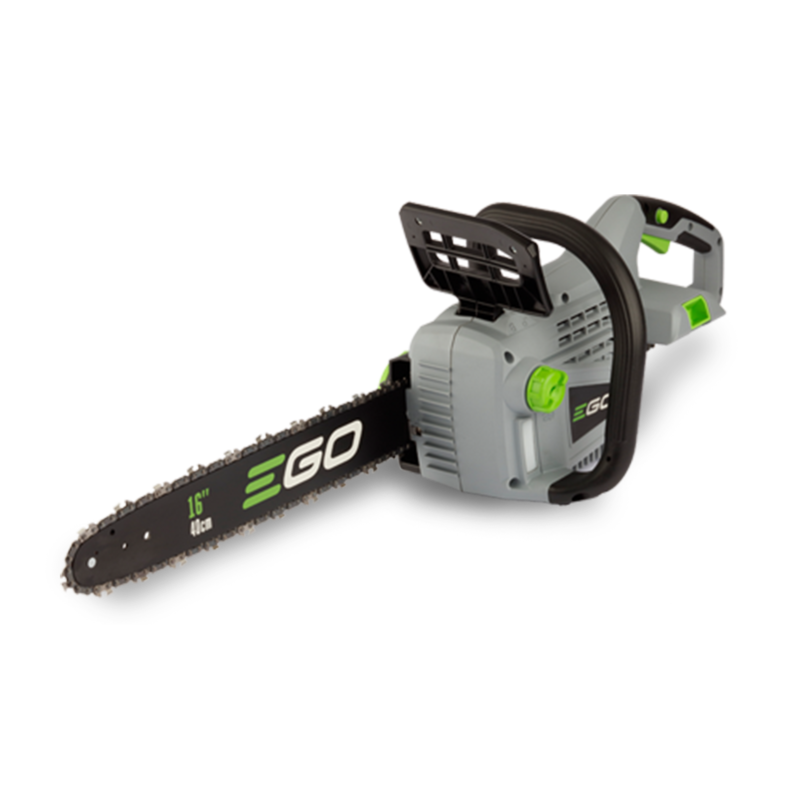 An electric chainsaw with a 2000 watt motor and a 40 cm Oregon bar and chain, this is a high performance tool with all the ease of use and safety systems you would expect from a Handy tool. 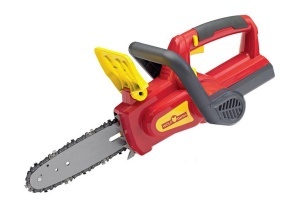 Boasting increased chain torque and a narrow bar and chain for enhanced efficiency, Swift's cordless 30 cm cut chainsaw is ideal for general cutting jobs in a domestic setting. 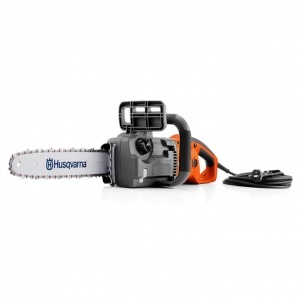 The Cobra range of chainsaws offers excellent value for money. 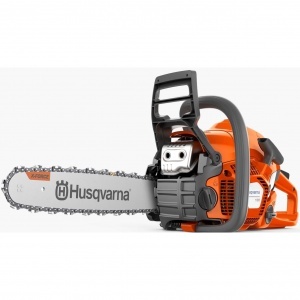 The CS420-14 is the entry level model, fitted with a 42cc 2-stroke engine which is powerful and easy to start. 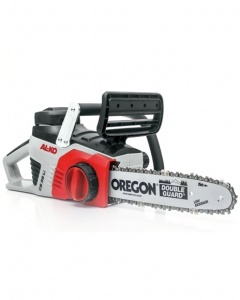 A lightweight chainsaw ideal for cutting smaller timber, firewood and general property maintenance. 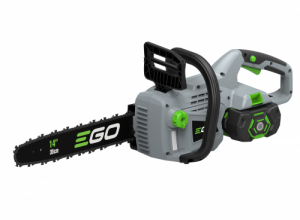 A 2,000W electric chainsaw with a 16 inch bar, perfect for private use or by non-garden professionals like carpenters or electricians. With superb performance and manoeuvrability. 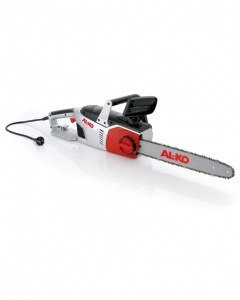 An ideal domestic cordless chainsaw with a 12 inch bar, for occasional use felling small trees or pruning small branches. 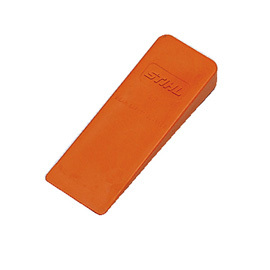 Supplied as a shell only with battery and charger available separately. 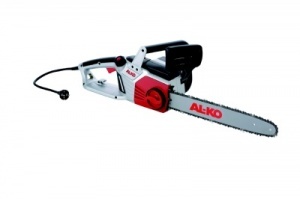 This chainsaw with 12 inch bar is a perfect easy-to-operate entry level machine for cutting firewood. With an environmentally friendly and economical 2-MIX engine. 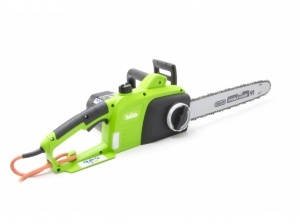 The Wolf-Garten CSA700 is a battery powered chainsaw, ideal for occasional sawing jobs around the home. 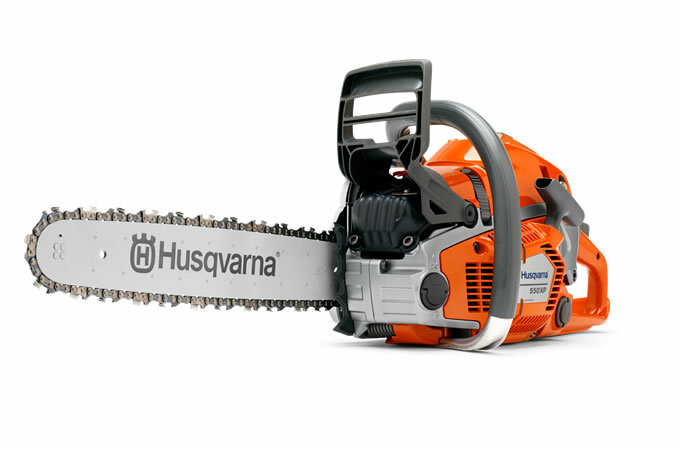 Powered by the latest lithium-ion technology. 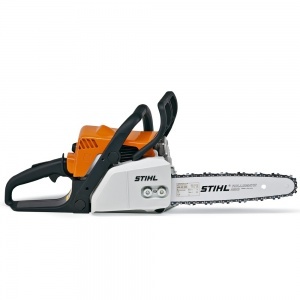 The CS520-18 is ideal for the homeowner with pruning tasks or cutting firewood. Fitted with a 52cc 2-stroke engine, a Walbro Carburettor and a low kickback 18 inch Oregon bar.